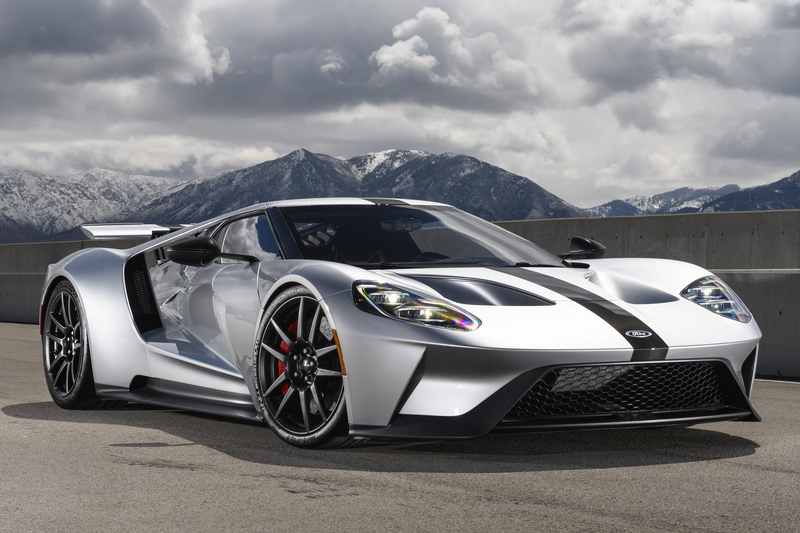 The new Ford GT offers a lot of performance, regardless of how it’s configured. 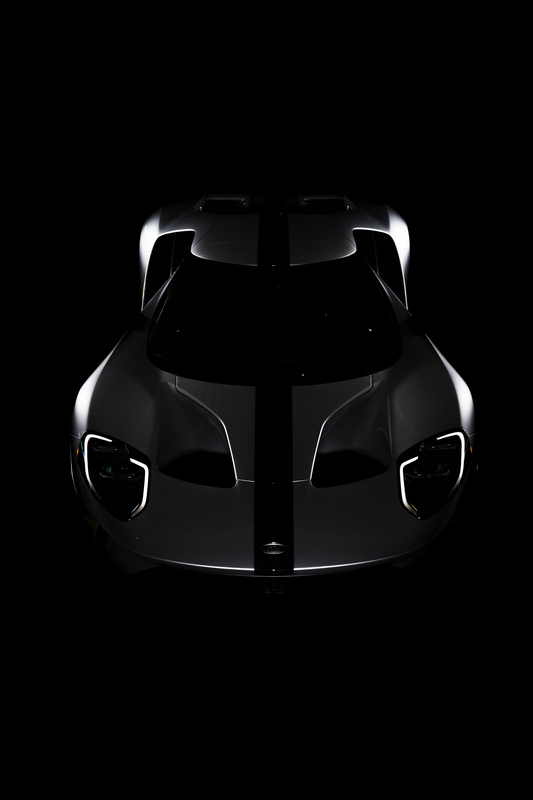 Every GT has a carbon fiber chassis, active aerodynamics, a pushrod-activated torsion bar suspension and a 647 horsepower 3.5-liter V6 engine offering up to 216 mph. 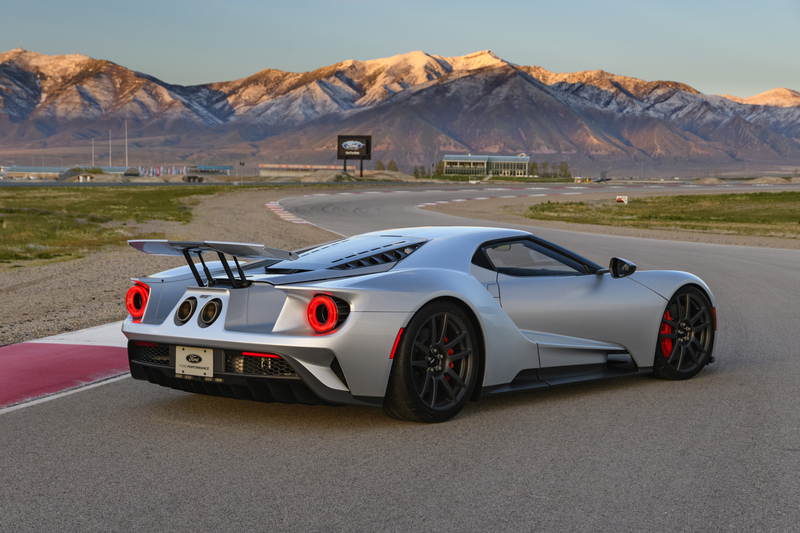 That level of performance should satisfy most enthusiasts, but if you want even more performance from your Ford GT there is a “high-performance” version of this hypercar: The new Ford GT Competition Series. 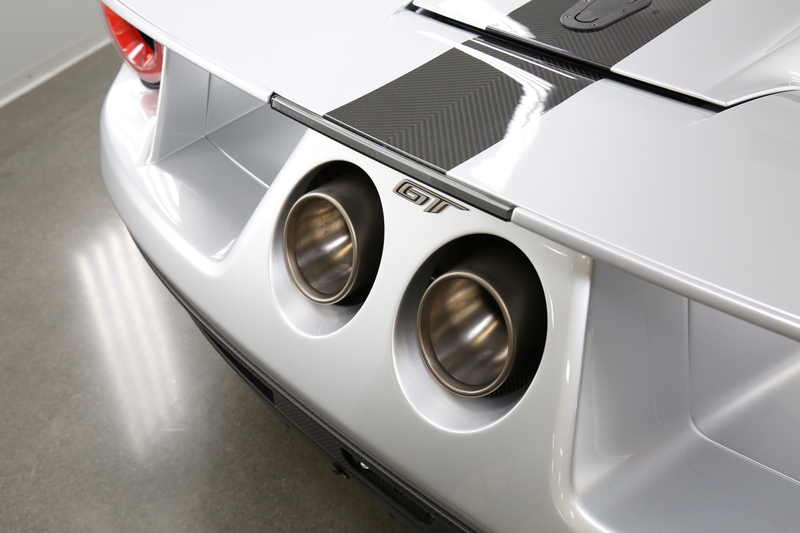 This version of the Ford GT offers two advantages over the standard model. It’s got a lower total curb weight as well as a lower center of gravity. The center of gravity is reduced by using a Perspex acrylic engine hatch cover and carbon fiber prop rod instead of a standard glass cover and hydraulic strut. The Competition Series’ curb weight is further reduced by using Gorilla Glass in the bulkhead between the passenger cell and engine compartment. This glass is about half as thick and half the weight of the standard Ford GT’s bulkhead glass. Another weight-saving effort comes from removing the GT’s infotainment system and air conditioning. 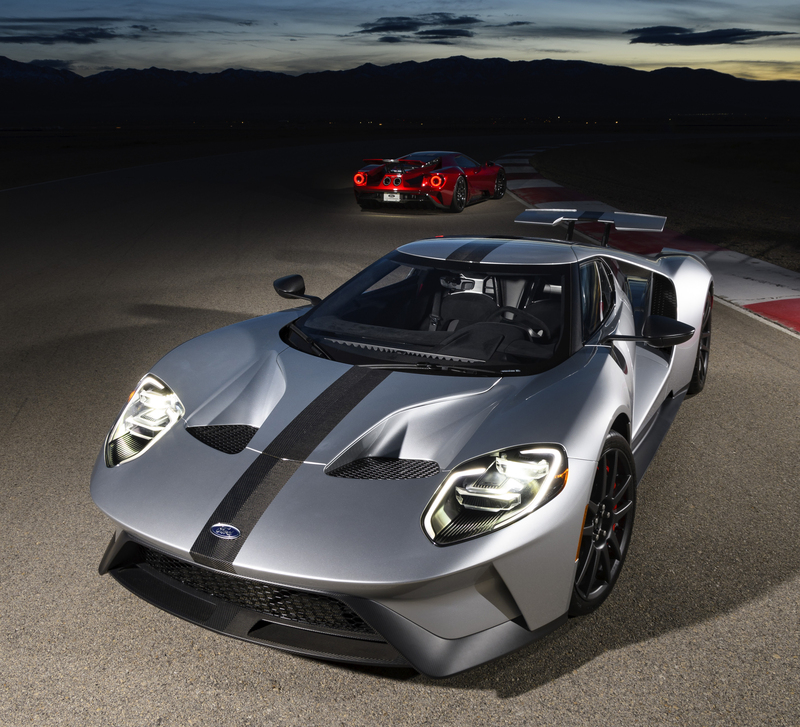 The Competition Series’ total weight reduction over the standard Ford GT has never been confirmed, but rumor places it between 100 and 200 pounds. That’s a compelling reason to order one, and Ford was willing to make as many as customers ordered during the 2017 and 2018 model years. Unfortunately, not many of these specialized versions of the Ford GTs were ordered. The total number also hasn’t been confirmed, but rumor places it between 10 and 20 Competition Series produced — across both model years. That’s a tiny take rate, even by the Ford GT’s limited production standards, likely reflecting the car’s lack of air conditioning. 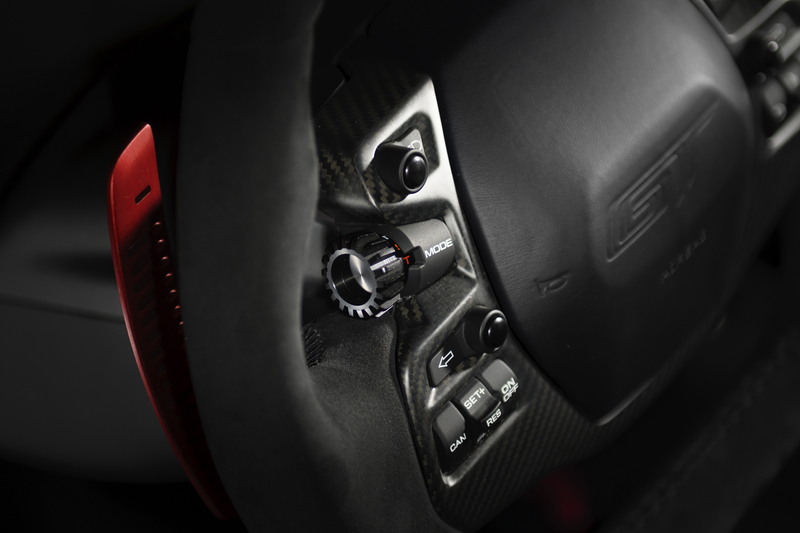 Most performance fans would appreciate the rest of the Competition Series’ weight-saving measures, but no air conditioning in a mid-engine supercar is a recipe for heat stroke. That’s too bad, because a performance-oriented version of a high-performance car is always a cool concept. Maybe Ford could do something to keep this concept alive. Maybe a lightweight version of the Ford GT that still has air conditioning to get over that hurdle? That would be cool on multiple levels.